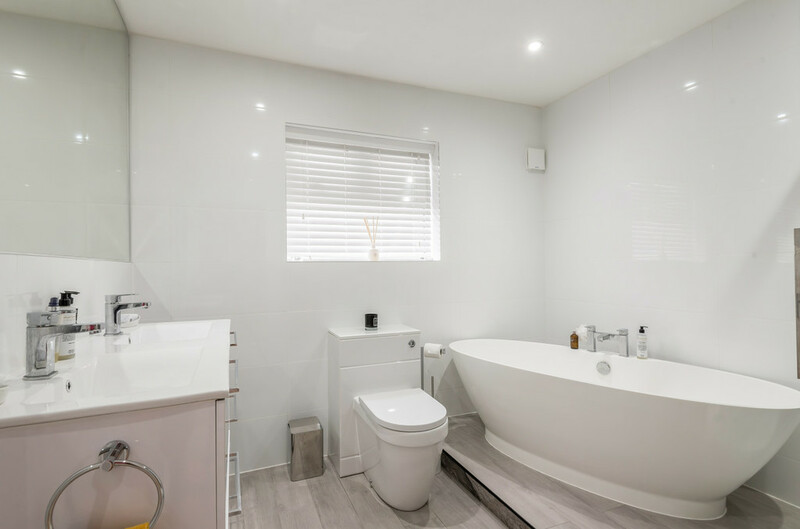 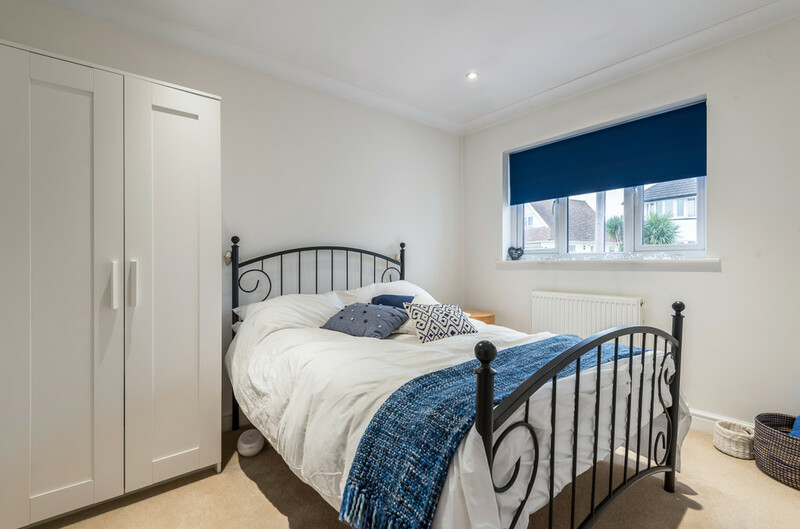 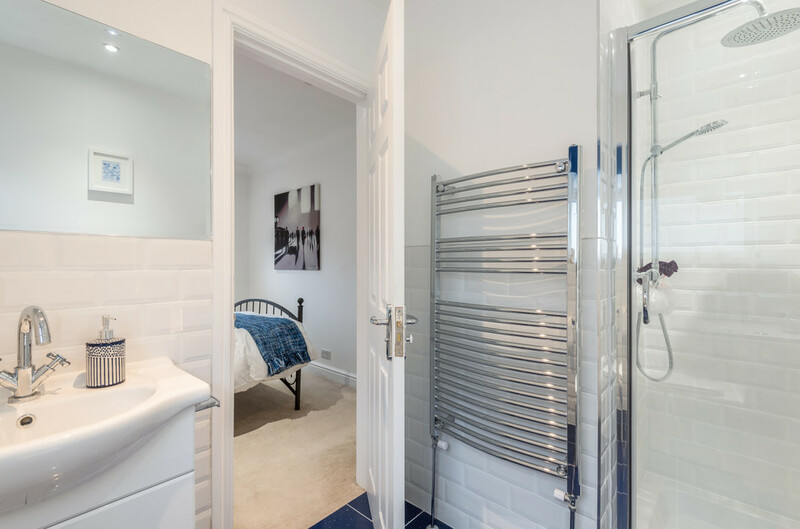 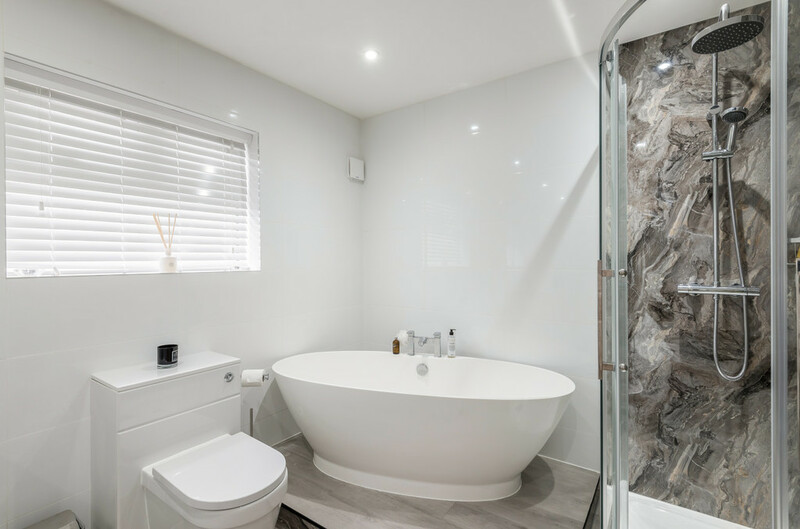 The property offers well proportioned accommodation which includes two double bedrooms, both offering en-suite shower rooms, a further third double bedroom and a luxurious contemporary bathroom with a double shower, a free-standing bath and a double sink. 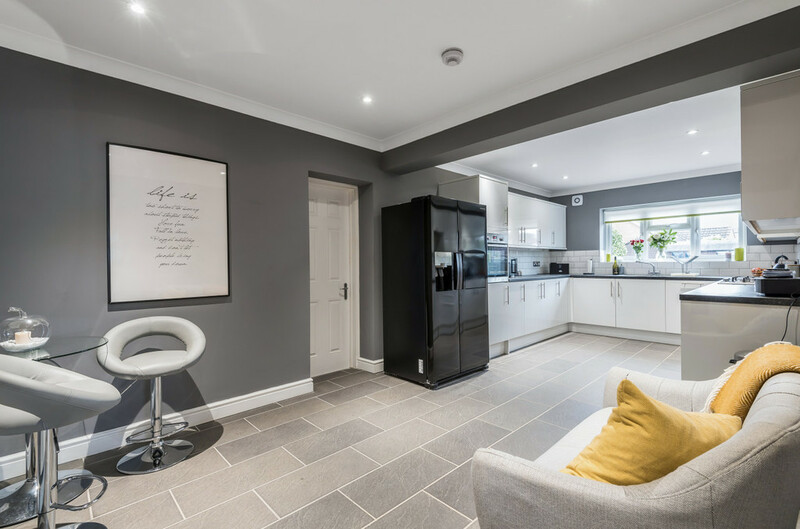 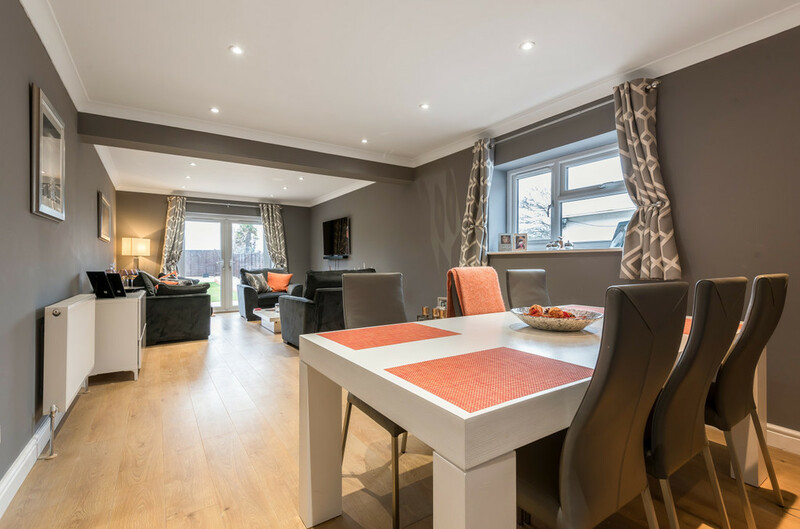 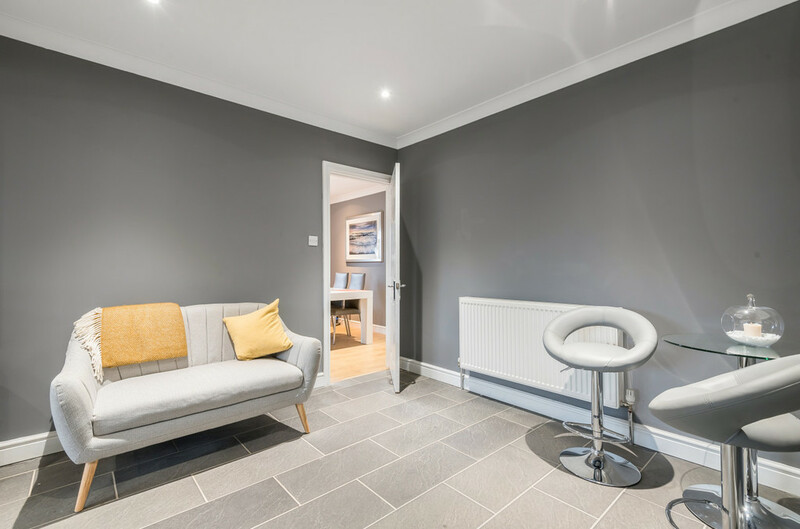 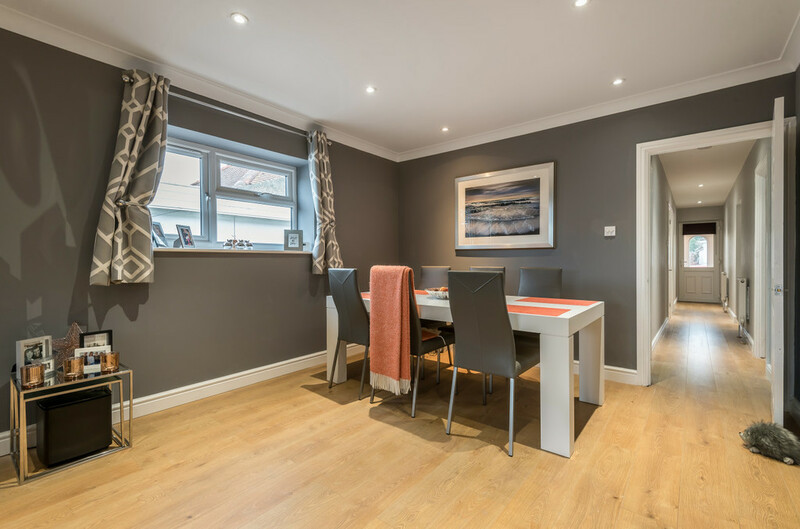 Recently a significant extension has been added to the rear of the property which creates a generous sitting room with oak flooring and spacious kitchen/diner. 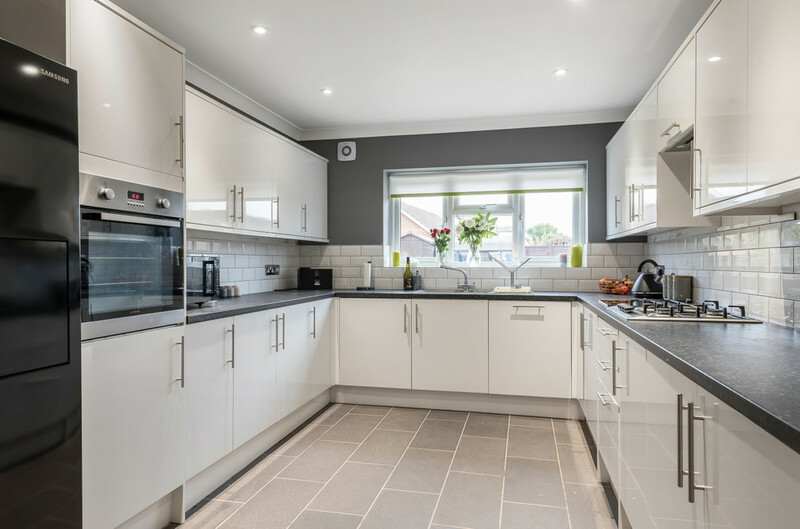 The well appointed modern kitchen offers integral appliances and overlooks the lovely east facing garden. 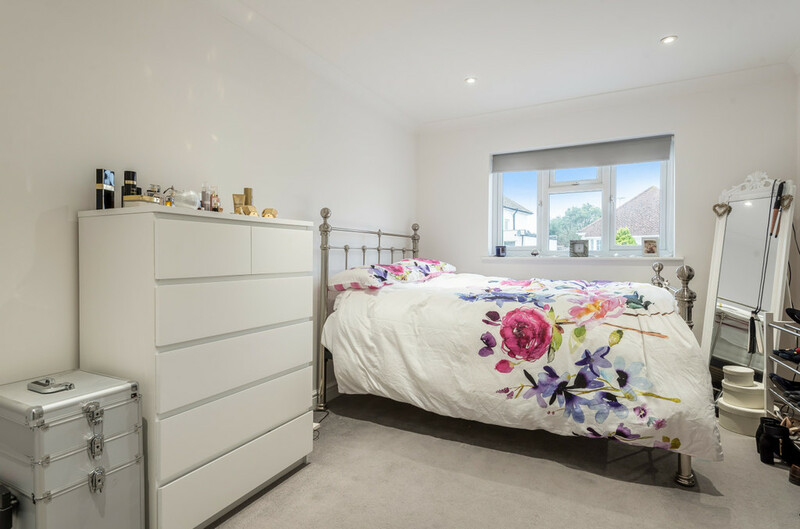 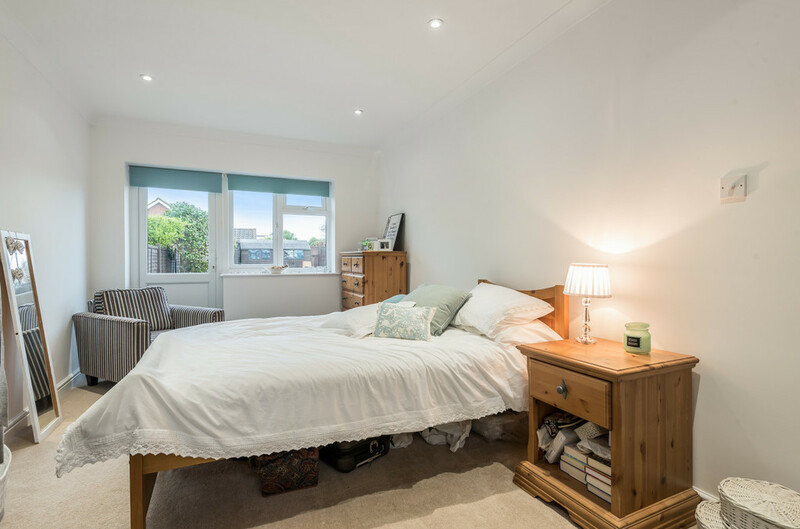 A further fourth double bedroom can also be found which has access onto the attractive garden. 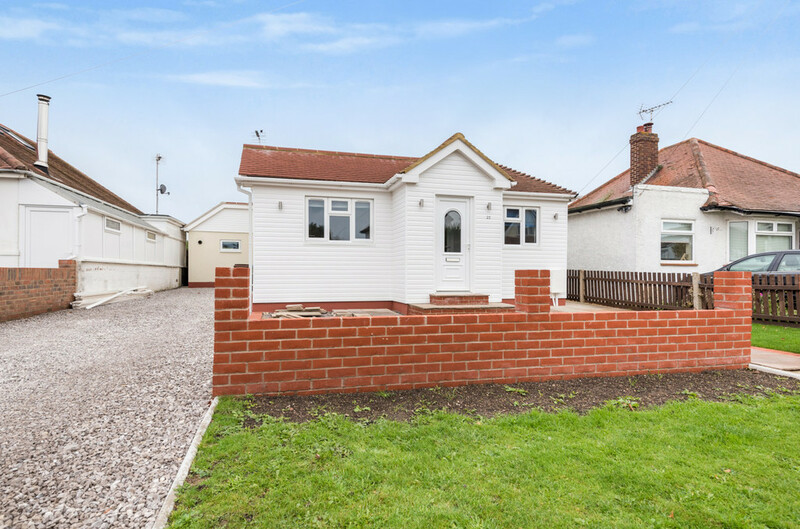 The bungalow benefits from no forward chain. 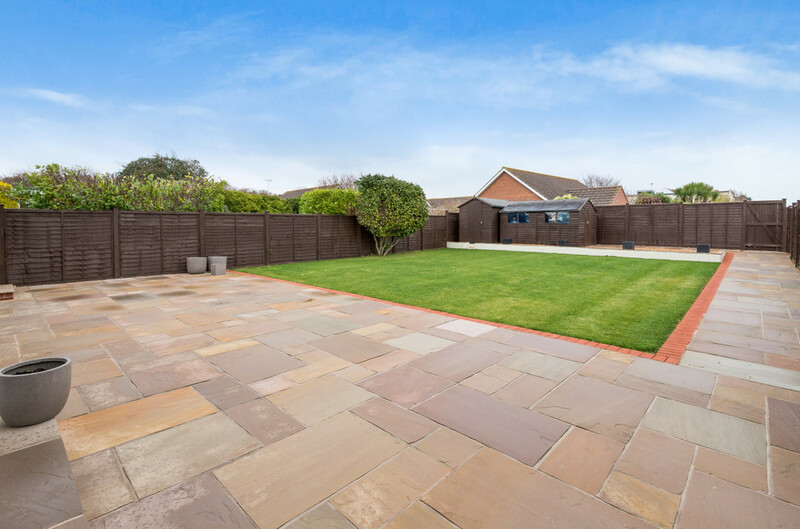 Outside, to the front of the property is a driveway providing off-road parking for a number of cars. 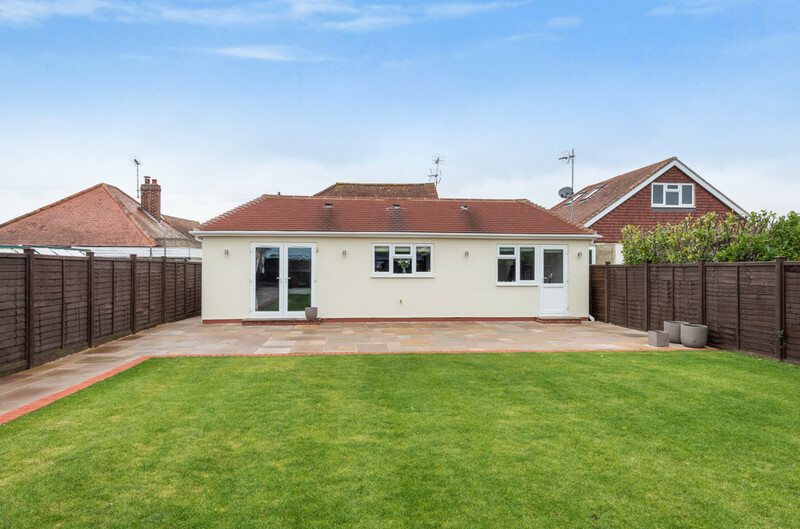 The rear garden is of an easterly aspect which enjoys an attractive paved patio area which gives way to lawn. 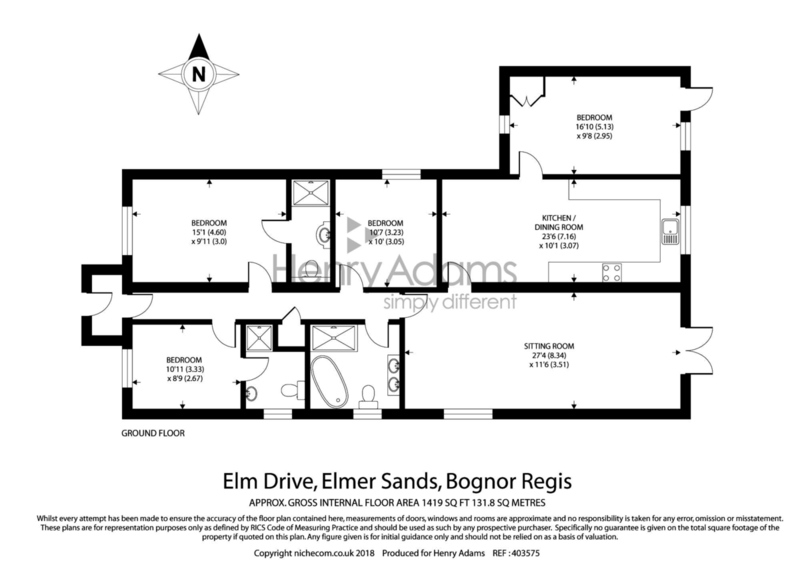 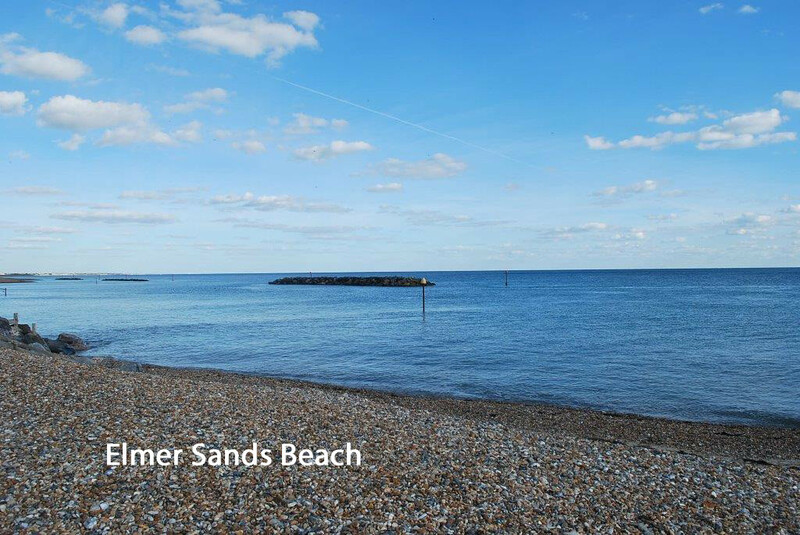 The highly sought-after location of Elmer Sands is situated to the east of Middleton On Sea. 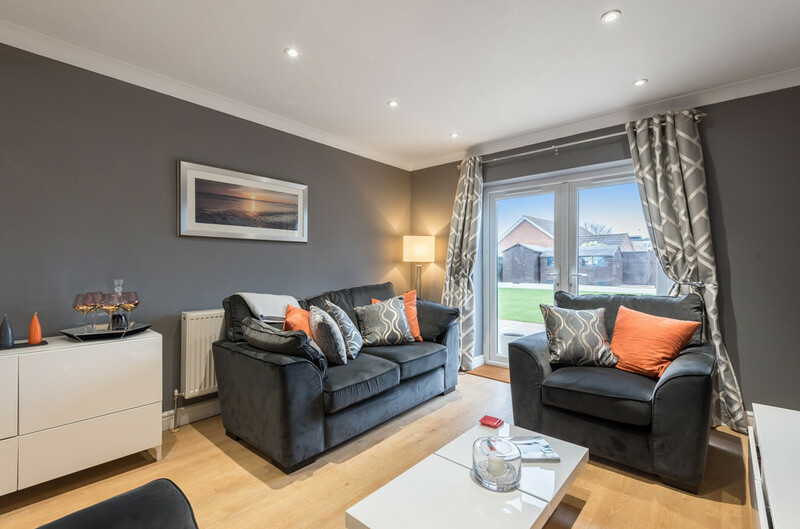 Local amenities can be found at Middleton, which include a doctors surgery, sports/social club and a range of useful shops.